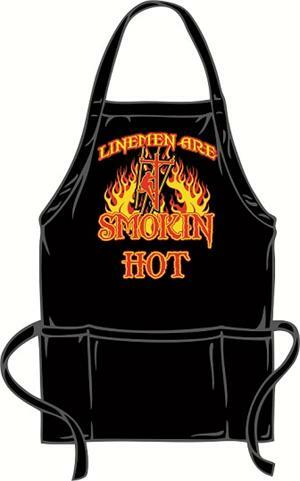 This high quality, full size apron is sure to be the talk of the cook out. It has an adjustable neck strap for a great fit. Made in the USA!